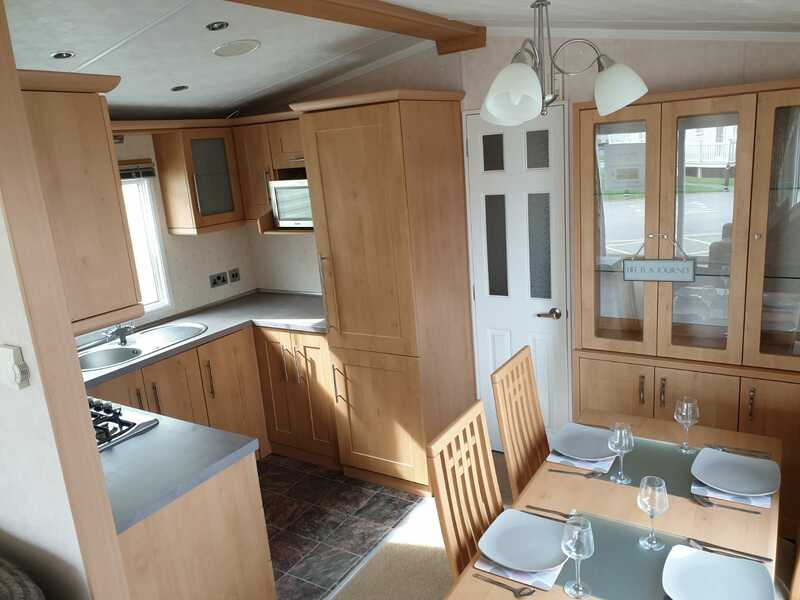 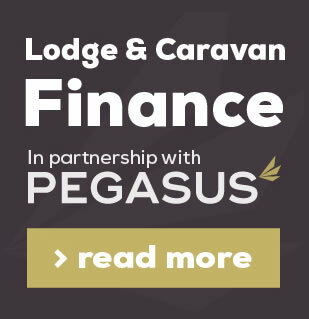 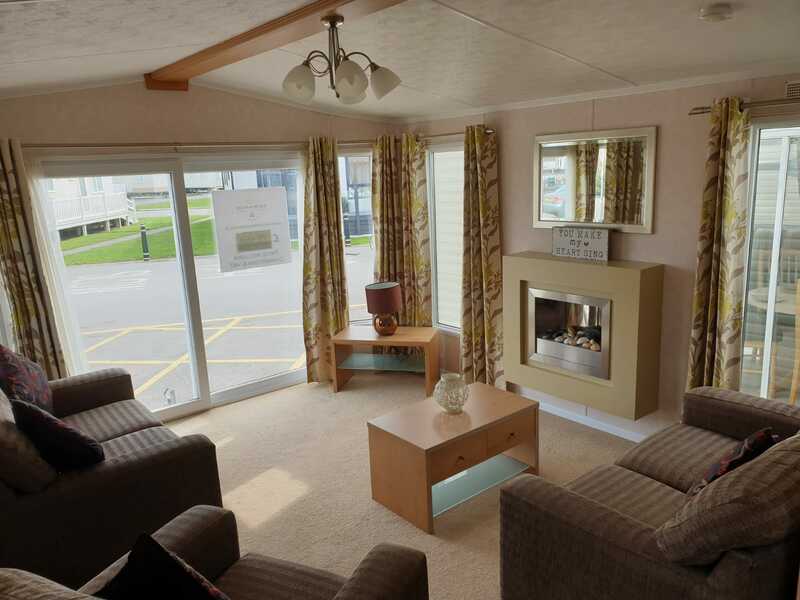 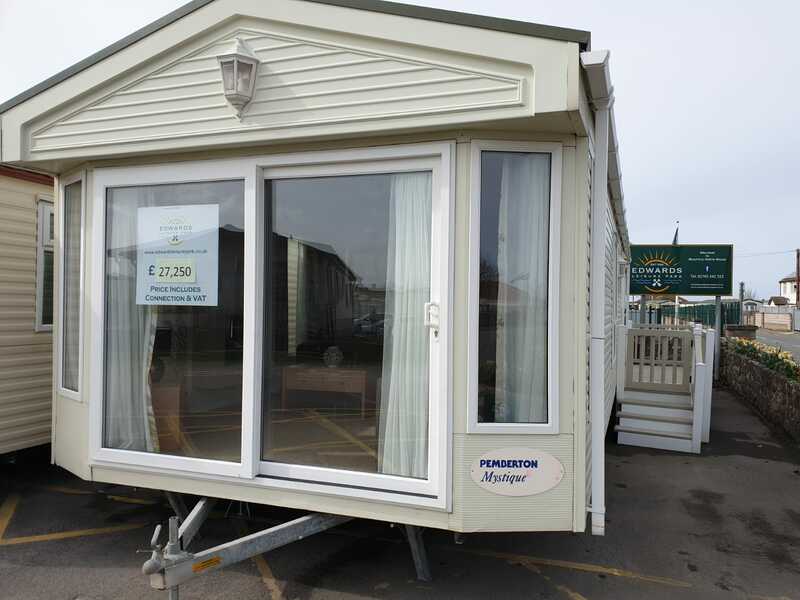 The Pemberton Mystique is a modern and beautiful holiday home that all the family can enjoy. 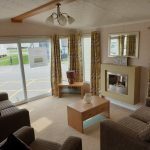 The living and dining area is spacious and roomy, with free standing sofas and furniture (which can be moved round to create the perfect living space). 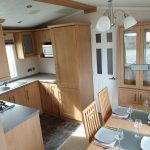 The kitchen is modern, has plenty of storage and is well laid out. 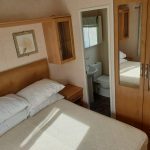 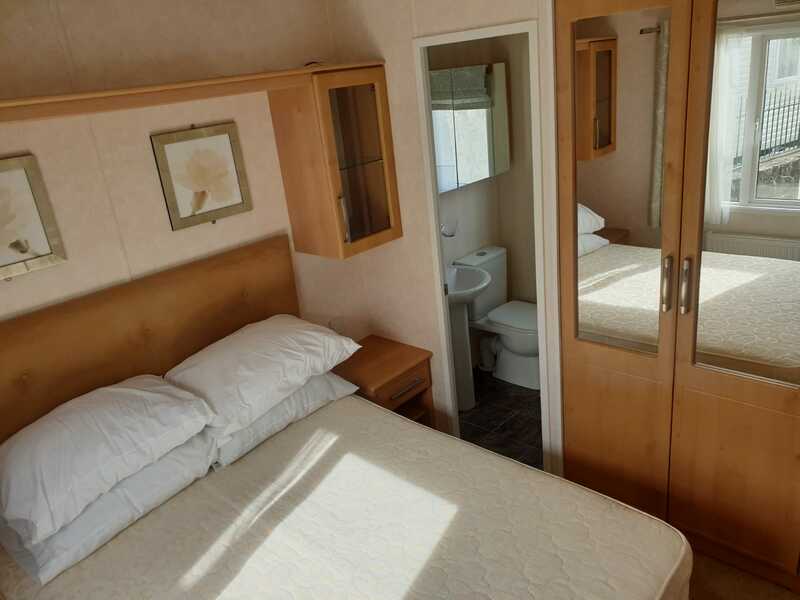 The master bedroom has an en-suite and there is a large twin bedroom.